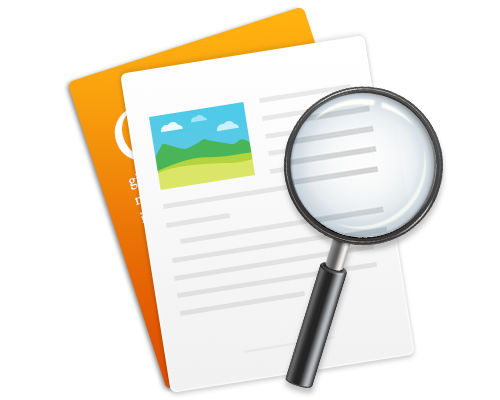 Old & large files finder makes it simple to run an in-depth scan for the target files within a thread, such as archives, music, images, movies, documents. You can find particular files by file type, file size, and date modified, more than ever, you are free to just drag-n-drop the custom folder you want, sort out the space-hogging giant files and decide if they are worth taking the storage on your Mac. 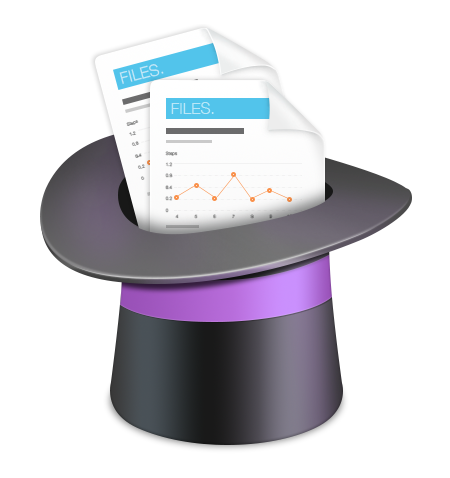 The Duplicates Finder in MacClean is made to find your identical files or folders that are wasting storage space on your Mac. You can find file copies, even with different names, in just a few seconds, and the Auto-Select option will pick up the duplicates based on our advanced file identifying algorithm, so that you can remove them immediately without spare thoughts.